Armenia's flag of nautical woven. 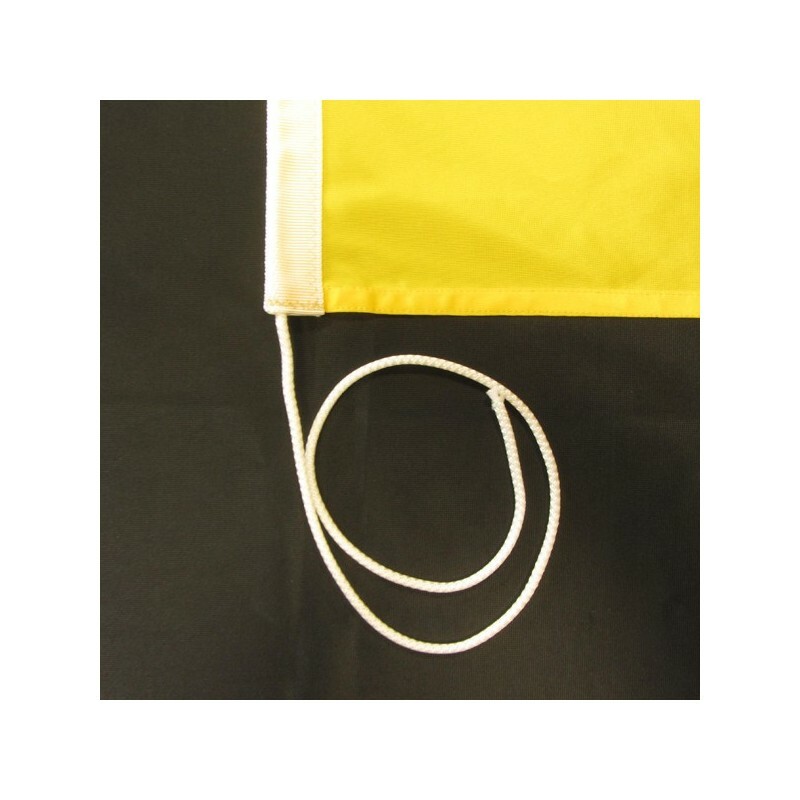 Flag of Armenia of nautical polyester, for external use only, with digital print. 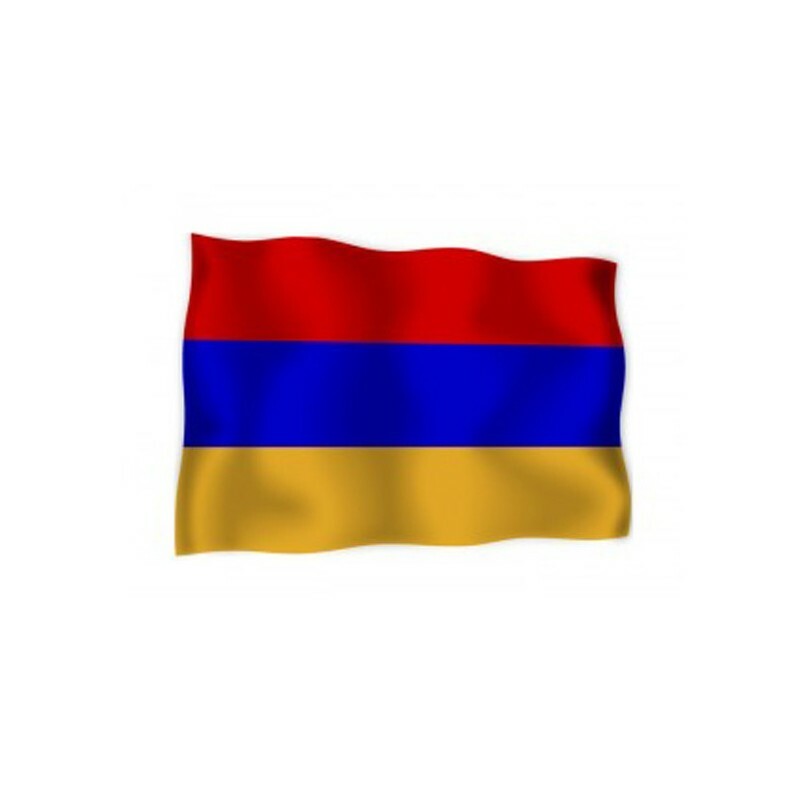 Since the 24 of August 1990 the National and civil flag of Armenia is a horizontal tricolour with equal stripes: red, blue and orange. 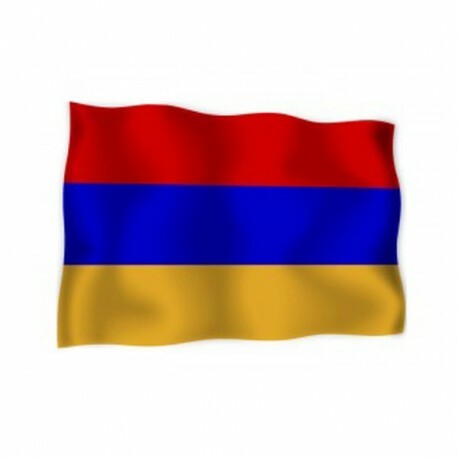 The blue represents the Armenian blood which was poured to achieve the independence, the blue symbolizes the hope and the armenian sky and the orange refers to the job blessing. In 1922 Armenia became a Republic, in 1991 it achieved the independence from URSS and in 1955 it announced the first elections. The origins of the armenian flag hails from a project of the Venice Armenian Institute of 1885. 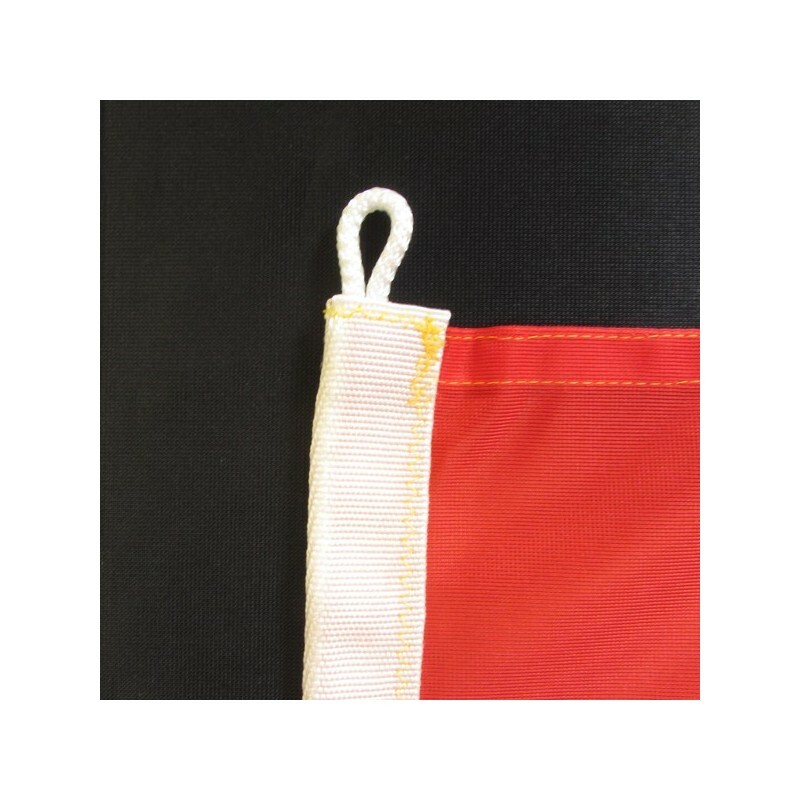 In 1991 , with the independence, the soviet banner was substituted from the tricolour.